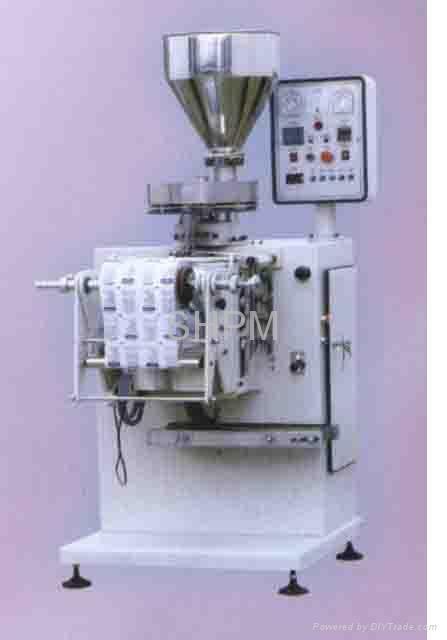 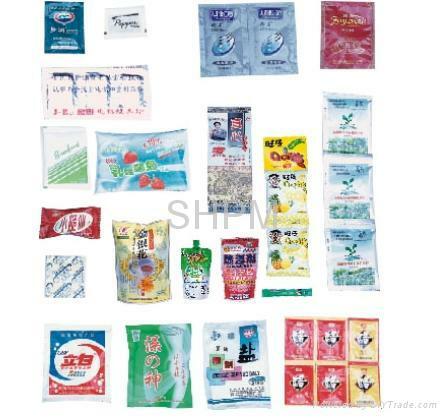 The machine is specially designed for medicines and foodstuffs and is suitable for automatic packing of tablet or pill. 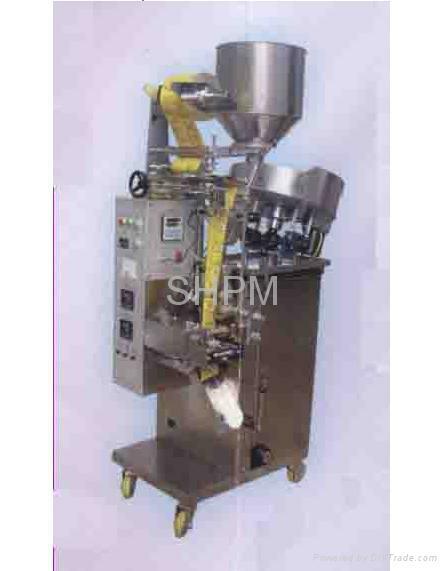 It can automatically perform pack-making, metering, filling, sealing, cutting, counting, thermal pressing of batch number process. 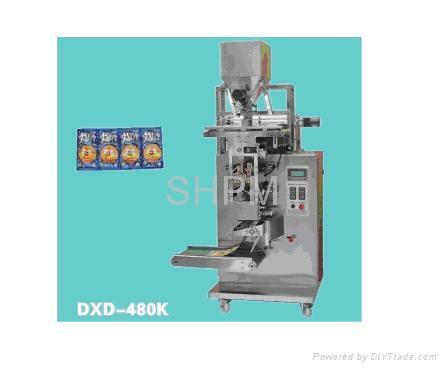 It is adjustable gradient and shake extent of counting tablet plate.